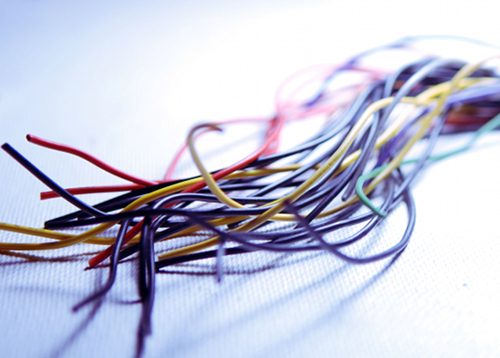 Let us help sort out your electrical mess! We work with new construction and service, remodels and additions. We can update your service or just add a fixture if that's all you need. Ag plays a large roll in our community and we do our best to keep that industry running smoothly. From livestock to grain handling and more, we work hard to service all your electrical needs. Whether you're a school, hospital, elevator or local business, we can install new or update your existing electrical service needs. We also offer service to your existing equipment. If you have a special project or unique needs as a business, let us know and we can trouble shoot those needs and find a solution suitable to your problem. From large projects to small projects, we can help you out. 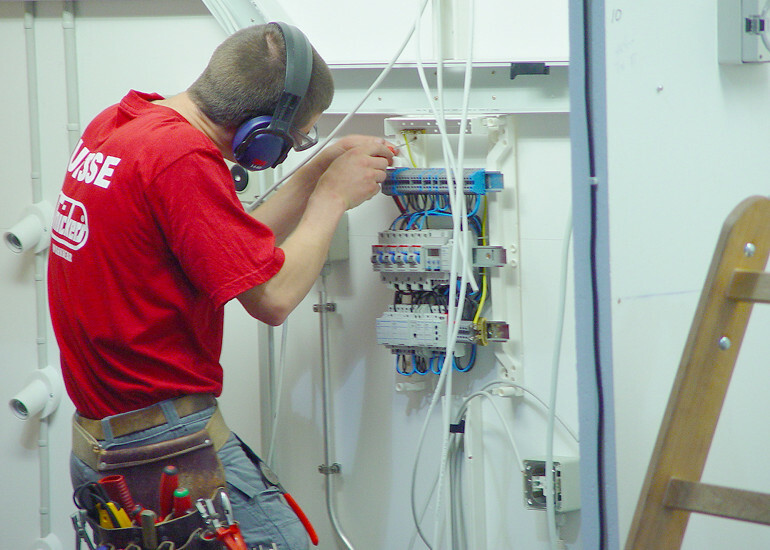 Slayton Electric is an electrical contracting company that has been around for over 30 years. We aim to service the community in areas from Agriculture, Residental, Commerical and Industrial.